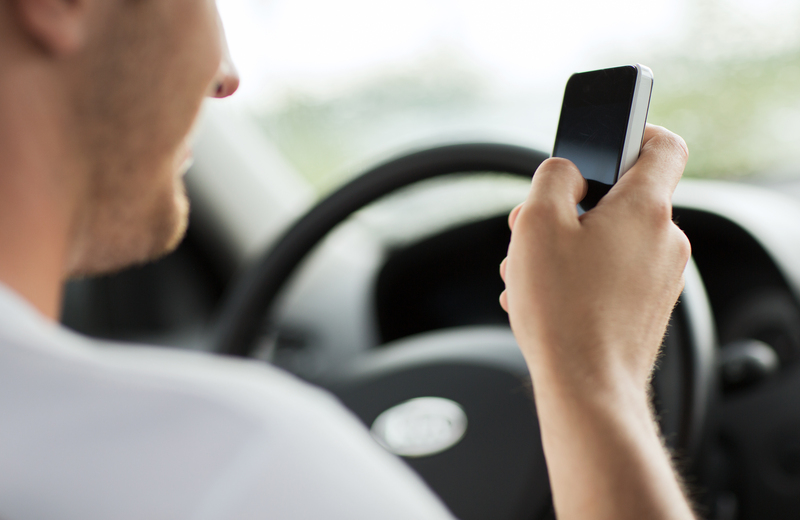 Massachusetts has a statewide ban on texting for drivers of all ages. Drivers under the age of 18 who hold a learner’s permit or provisional license are considered Junior Operators and are not allowed to use a cell phone at all while driving. This includes both handheld and hands free devices. This prohibition does not include equipment that is temporarily or permanently installed to provide emergency assistance, navigation, or a rear seat video entertainment system. The only exception to Junior Operators making a phone call is in an emergency situation. If this need does arise, drivers are urged to pull over and stop to make the phone call. Drivers of all ages and licensure status are not allowed to text while driving. This includes any device that can send, write, access the Internet, or read a text message, instant message, or email while operating a vehicle. Even if the car is stopped in traffic, text messaging is still prohibited. A police officer can pull you over if you are seen breaking the cell phone or texting laws while driving. You do not have to commit another violation or offense to be pulled over. If you are pulled over, you may be issued a ticket or citation that includes a fine. The State of Massachusetts has strict laws when it comes to using a cell phone or texting while driving. Both are prohibited, yet the use of hands free devices is allowed for regular license holders to make phone calls. You are encouraged to pull over to the side of the road in a safe area if you do need to make a phone call. It is best to put your phone away and focus on the road while you are driving, for your safety and the safety of those around you.